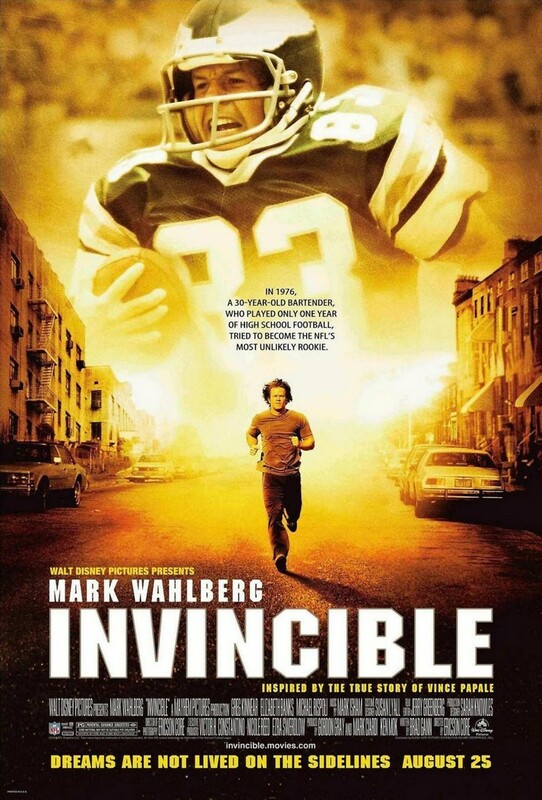 Based upon a true story, a 30-year-old bartender overcomes overwhelming odds to gain a position playing professional football for the Philadelphia Eagles. Recently divorced with a series of unfortunate life-changing events, the bartender figures he has nothing to lose and attempts to make the team. To everyone's surprise, he earns an opportunity to make his dreams come true and play professionally with the Eagles new coach. Full of comedy, romance, and a healthy dose of hard work and determination this drama reminds everyone that dreams are worth fighting for and even the unthinkable sometimes happens when you are least expecting it.